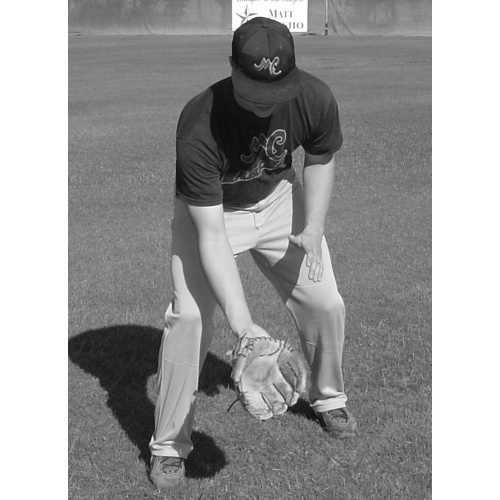 Basic fielding techniques and drills are described in Chapter 2 of How To Play Baseball Outfield. 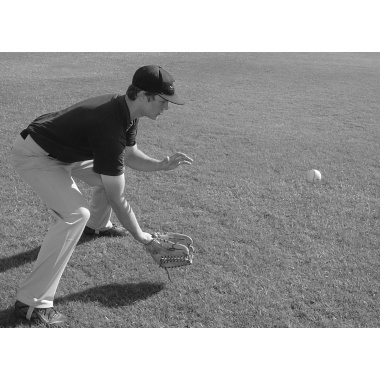 Players and coaches will learn how to correctly use footwork, glove position, and the three ways to field outfield ground balls. The all-important crow-hop is also illustrated in great detail. 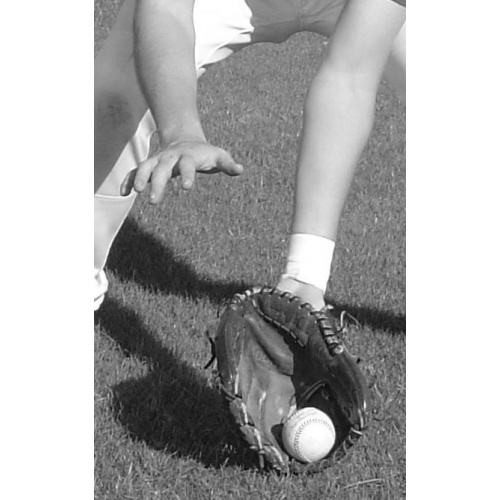 Most throwing errors are caused by the player being off-balance, and a correct crow-hop will reduce these bad throws. Also, how to spot incorrect methods of fielding is explained for you.